Who is The Honest Canuck? 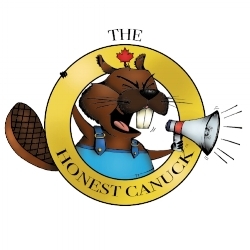 The Honest Canuck is a Blog that objectively discusses Important Canadian Politics through a Conservative lense. based out of ontario, t.h.c. will focus mostly on ontario provincial politics as well as Canada's federal government.